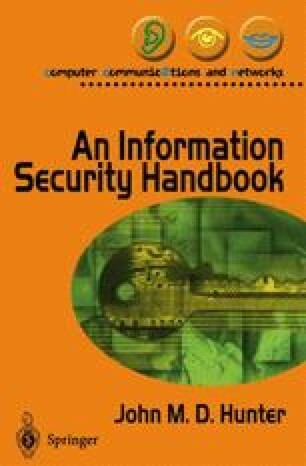 In this chapter, there is a discussion of a number of technical computing topics which have a bearing on security. A few of these relate to hardware, but most of them relate to software or a combination of hardware and software. This discussion is not intended to be an introduction to Computer Science, however, it does attempt to explain why certain issues are important for security.